Mature Neighbourhood Overlay Update, Edmonton – Green Space Alliance | Urban designers | Planners | Landscape Architects. 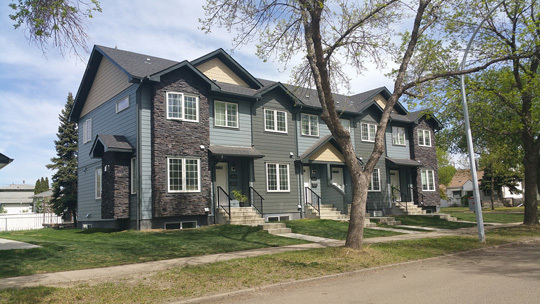 The Mature Neighbourhood Overlay (MNO) applies to Edmonton’s mature neighbourhoods. 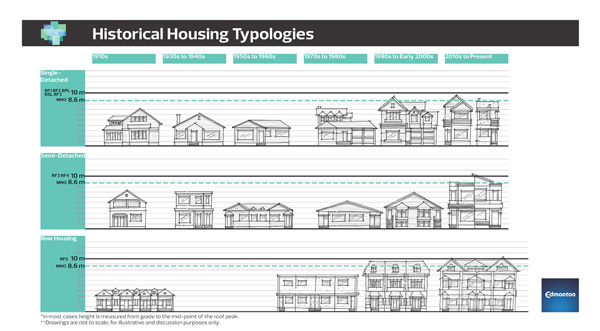 Created in 2001, the MNO is a part of the Zoning Bylaw that requires development that better suits older communities with tree-lined streets and smaller lots. 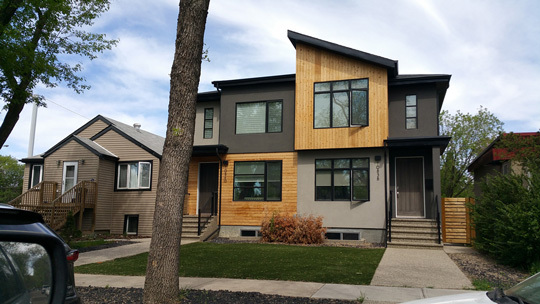 GSA is currently co-leading the design and delivery a comprehensive multi-stakeholder consultation program for the City of Edmonton’s Mature Neighbourhood Overlay update project. Key responsibilities involve facilitating a series of consultation sessions for a wide range of stakeholders including Edmonton Federation of Community Leagues, citizens, Community Infill Panel, Homebuilders Association, developers, architects, service providers and the municipal staff. GSA will also provide recommendations for the potential changes to the zoning regulations to meet citizen aspirations.